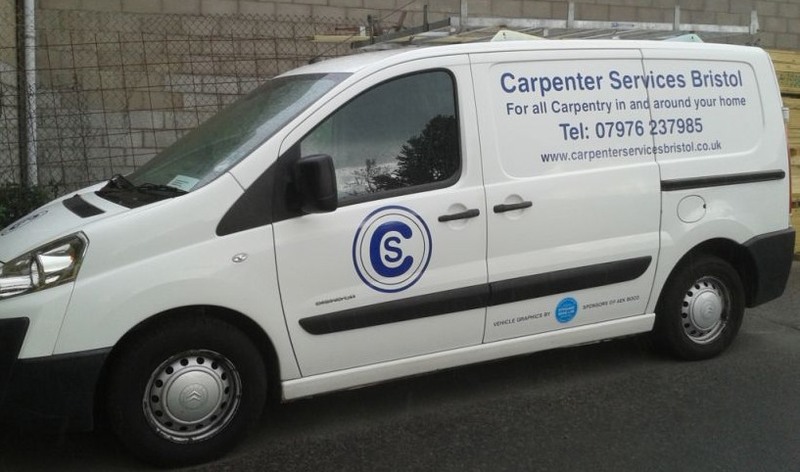 Are you looking for a carpenter in Bristol? 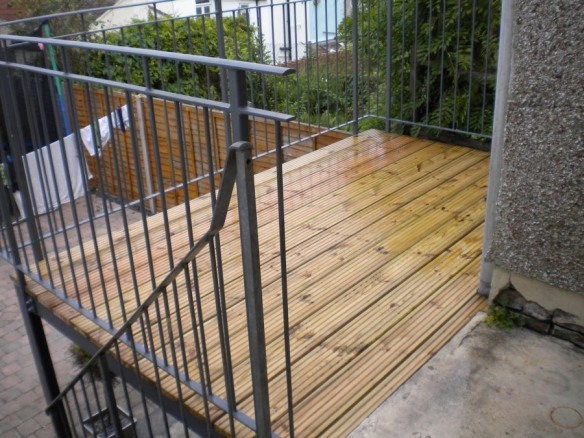 Decking can be constructed on almost any surface along with fencing and balustrade. It can be used for a variety of different purposes and projects. 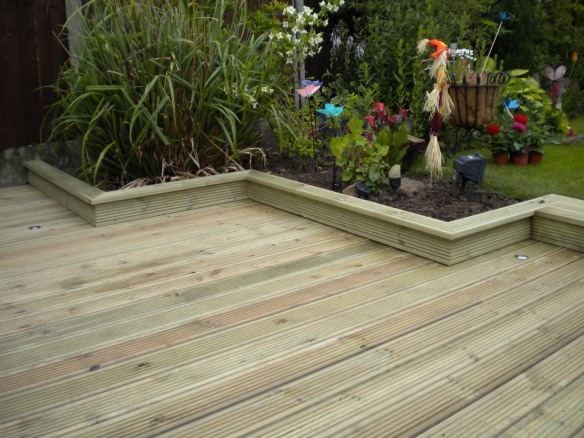 I provide bespoke decking to fit different shapes and sizes. 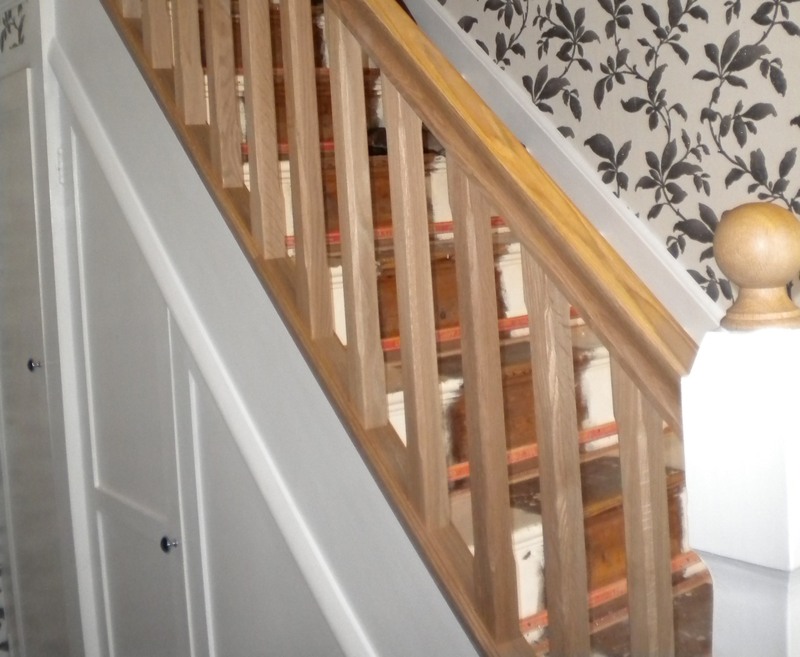 Stairs can be refurbished without the need to replace the staircase by adding new handrails, base rails and spindles to suit your requirements. 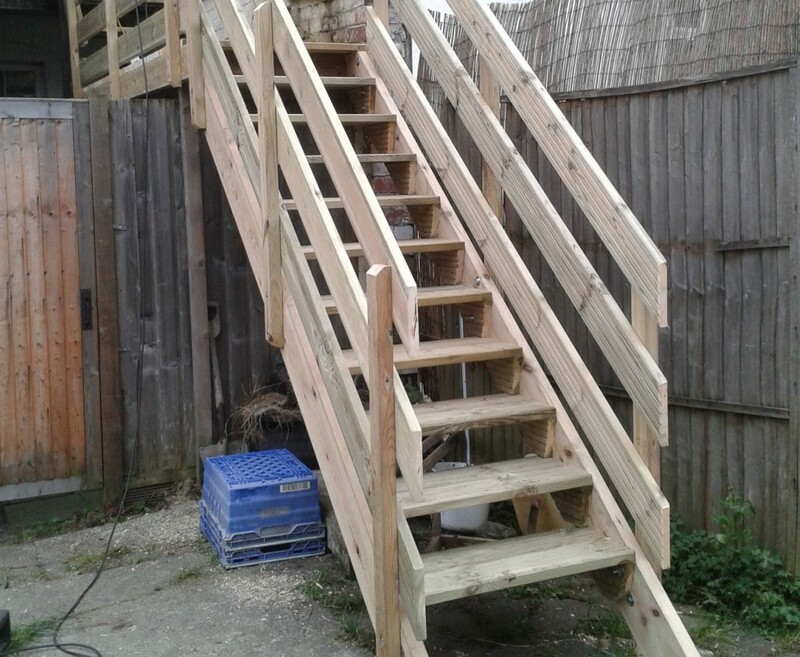 We can build stairs to fit different requirements. 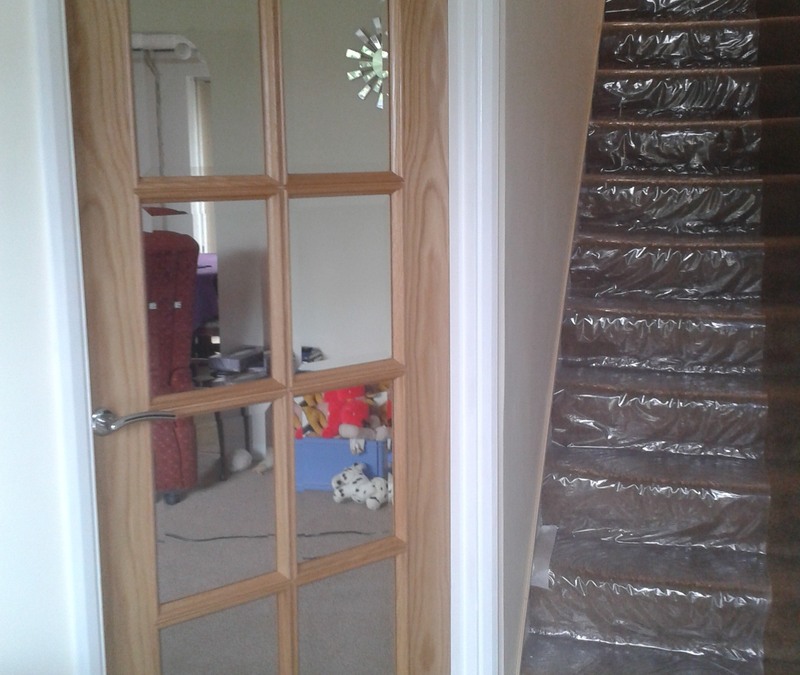 Replacement doors can be supplied and fitted as required and a choice of handles, hinges and locks can be installed to give you that custom finish. Odd size doors and frames can be obtained and installed to suit your requirements.